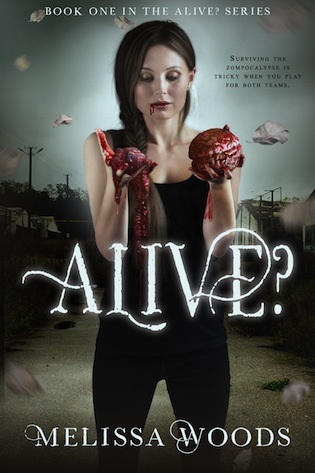 Tomorrow’s Halloween and we have the perfect new read on sale for you! 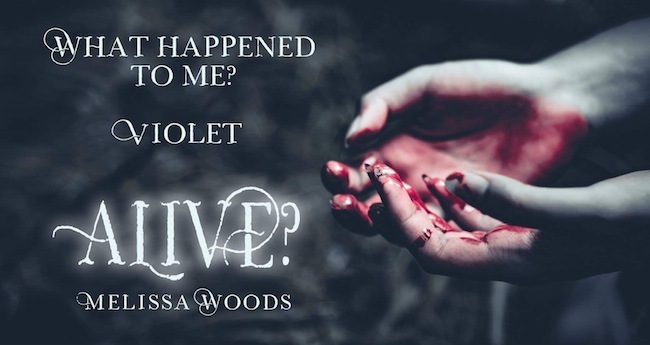 RELEASE WEEK SPOOKY SALE- ONLY $.99! 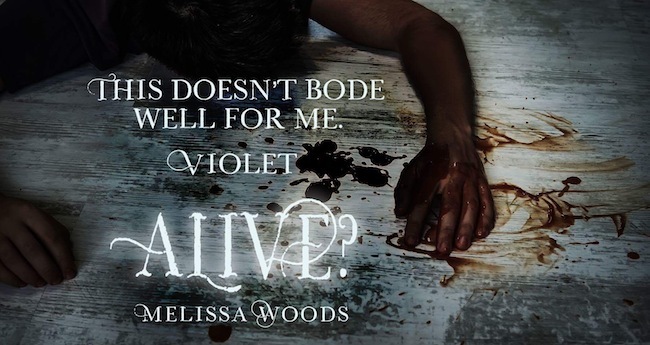 Melissa Woods is the author of ‘Alive?’, a young adult zombie adventure story, set for release on October 30th 2018. When she’s not writing or teaching, Melissa can usually be found walking her three dogs, playing video games, or, occasionally, spending time with her husband.